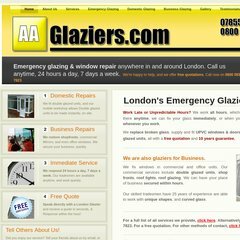 Topics: Services, Emergency Glazing, Testimony, Bromley, Lewisham, and Westminster. Its 2 nameservers are ns.hostingseries43.net, and ns2.hostingseries43.net. Coreix Limited - Dedicated Server Ip Allocations (England, London) is the location of the Apache server. Its IP Number is 85.13.243.2. PING (85.13.243.2) 56(84) bytes of data.